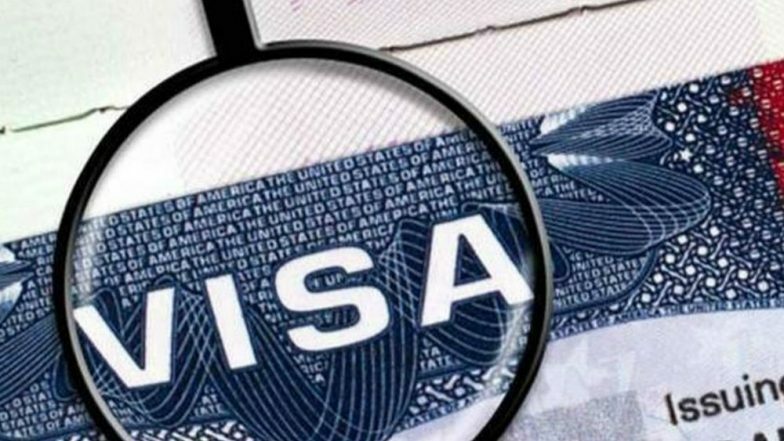 Abu Dhabi, April 1: The United Arab Emirates (UAE) has announced new visa guidelines as per which family members of foreign citizens, including Indians, working in the country will now be able to get an "expat visa" if the working relative fulfils an income criteria. The UAE Cabinet on Sunday adopted a decision to amend provisions of the resolution on sponsoring of foreign workers to their families in the country, WAM news agency reported. According to a statement by the General Secretariat of the Cabinet, the amended provisions now indicate "income" as a requirement for sponsoring family members, as opposed to the previously listed "professions" which allowed workers to sponsor their families. The amendment was in line with international developments and accordance with best practices, it said. "The decision aims at enhancing family stability of foreign workers and social cohesion, as well as attracting highly skilled workers while maintaining a healthy balance between professional and personal life," the statement added. UAE to Grant Free 48-Hours Transit Visa to Indian Flyers.